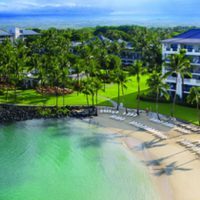 The HCIC Forum 2019 will be held at the Grand Hyatt Kauai Resort & Spa, October 21-24, 2019. Forum sessions will focus on the most relevant topics and key issues facing the captive industry. Don’t miss this excellent opportunity for learning and networking with captive insurance company owners, industry service providers and others. Award of Excellence nominations are now closed. They will re-open for 2019 in early September.